Happy Friday! I have lots of good things to share this week so lets just jump right into it! Oh my goshhhhh!! This is definitely top of my list for the next YEAR. I found Audrey on Instagram and always admired her watercolors. 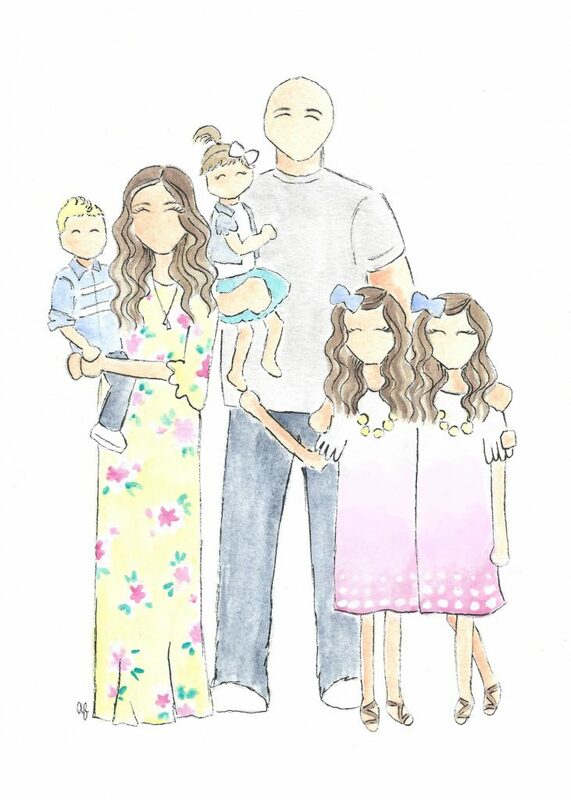 I finally took the plunge and decided to get one done of our family. I wanted to use the image for my blog/vlog “logo” but also have it be a special item that I keep forever. When she sent the image via email, I was in love. When I reiceved the original copy in the mail… I was blown away. It’s SO beautiful and looks amazing framed on our dresser. I already have a couple friends getting their families done too! I highly recommend it! I was asked to bring a dessert to a family get-together so I scoured Pinterest for something I didn’t have to bake (please see I Almost Burned My House Down as to why I’m never baking again ;)). 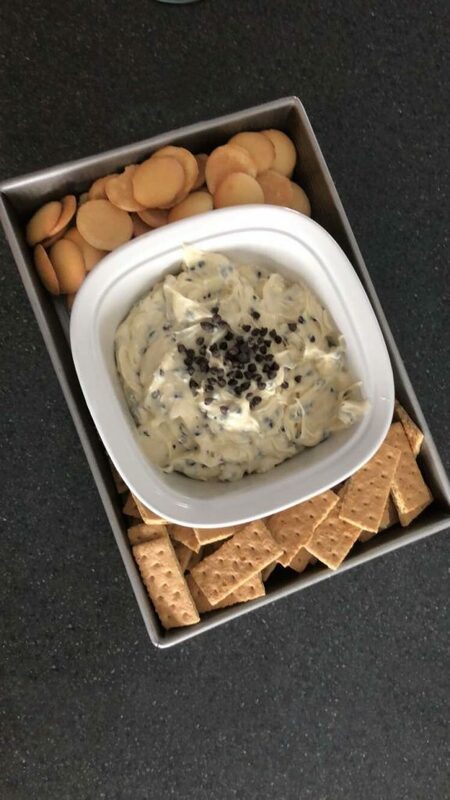 I found this cookie dough dip and it looked simple enough! Well, it was soooo yummy but addicting! Since I’m currently on Weight Watchers, I think it was a bad choice on my part because I ate a ton of it. Oops! My mom recently went a little shopping crazy with my kids (NOT COMPLAINING!) 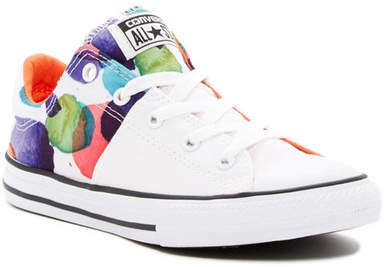 and picked up some Converse shoes for McKenzie and Kasey. I love the bright colors! They will be perfect for this spring/summer. 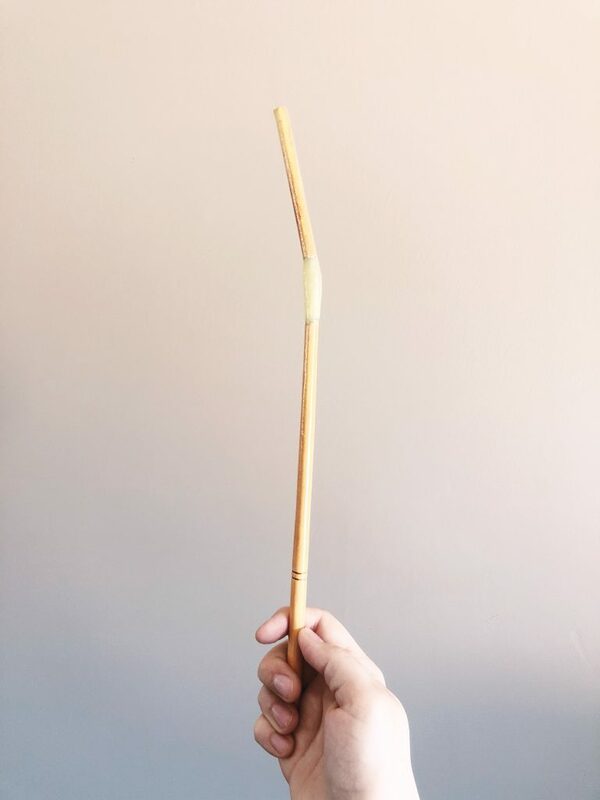 I’ve been seeing a trend in “snap clips” for girls lately. My daughters, McKenzie and Kasey use them all the time! Sprispals recently came out with mini versions of them! 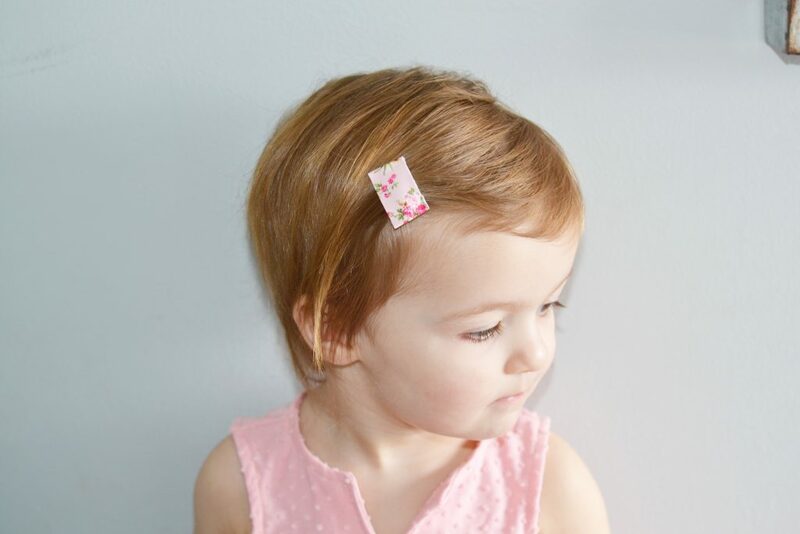 They are so perfect for tiny toddler heads! I love how they look on Harper and they keep her crazy hair out of her face. What have you guys been loving lately!? I’d love to hear in the comments below! Hi! I’m Nicole, a wife to my sweet husband and a mommy to TWO sets of twins! 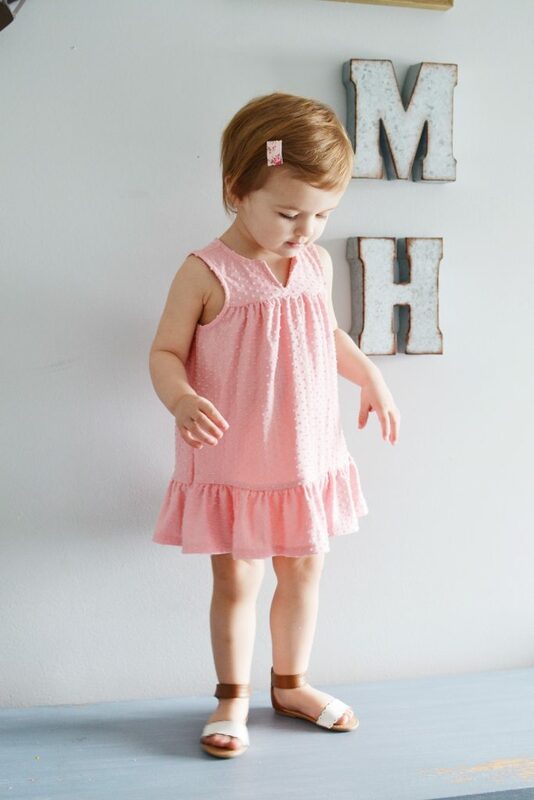 Our hearts are full with two spunky blue eyed girls and the cutest baby boy girl duo. I love being a mamarazzi and capturing our every day moments. I am so glad you're here. Enjoy and stay awhile! Subscribe to The Soltrop Six!